Women dominate this year’s shortlist, with female solo artists Dua Lipa and Anne-Marie both earning four nominations. Raye – real name Rachel Keen – features on Jax Jones’s song You Don’t Know Me, which was nominated last year in the best British single category. The 21-year-old said: “I think that’s amazing. There are so many amazing talented females in music who deserve to be recognised for their work. 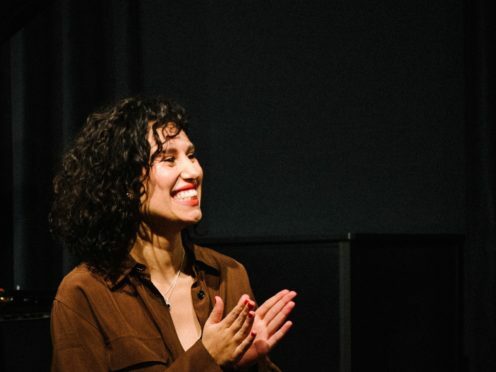 Raye recently paid students at the Brit School a surprise visit to help them re-record her top 10 hit. 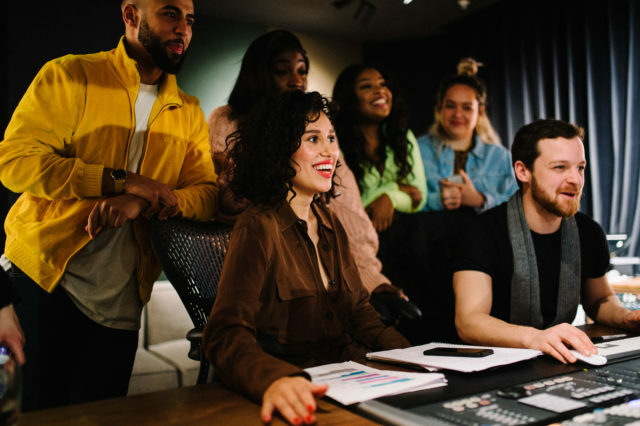 The trip – organised by Brit Award sponsors Mastercard – saw her help the students use shower cubicles, known for providing good acoustics, to record their takes. The singer is an alumnus of the Croydon school, which is famous for producing stars like Amy Winehouse and Adele. 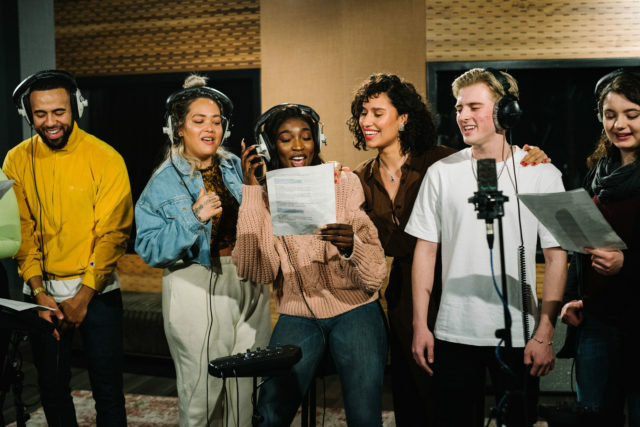 In a video of her visit, the south London-born singer meets students in a central London recording studio. She helps the group re-record her number-three hit with house music producer and DJ Jax Jones. Speaking after the visit, Raye said: “Meeting the students definitely brought back memories for me. “I remember being in that position, feeling really blessed to be able to attend the school and all the amazing teachers and facilities we had there.